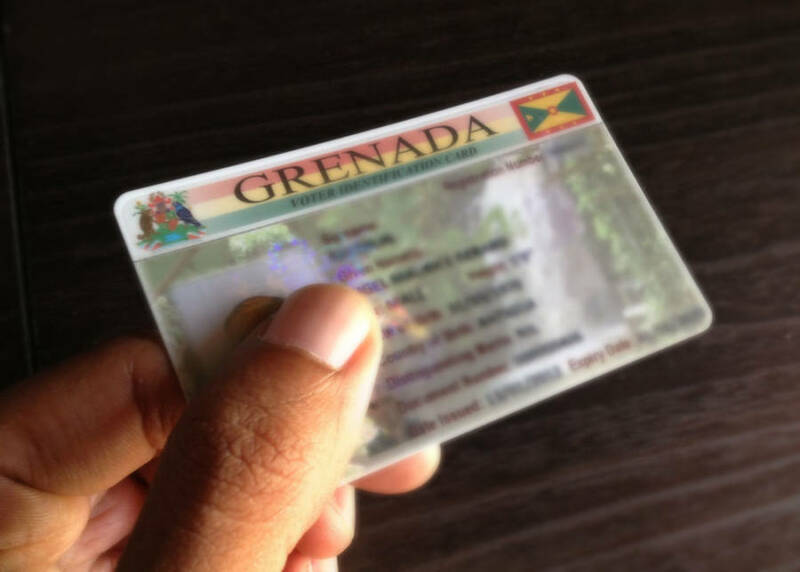 Ferdinand Phillip, Civic and Education Officer at the Parliamentary Elections Office said that a clean-up of the Voters List has resulted in the removal of more than 100 names of persons who have recently died. “These were persons who were on the list and have since died, and all the relevant information was presented to us to remove the names,” said Phillip. The consolidated list published after the final date of registration had 78,343 names, but the final consolidated list for the 13 March General Election which will be made public as of 27 February contains 78,221 names. A total of 122 names were removed. Phillip is urging all persons who knew that they went through the process to register to check the voter’s list to confirm that their names are on the list and are correctly registered. “If that person cannot find his or her name on the list and it can be proven that this person went through the process, an addendum will be printed, and the candidates for constituencies affected will be informed accordingly,” he explained. Forty-Five persons were last week Tuesday nominated and accepted to contest the 13 March General Election. The ruling New National Party (NNP) which has all 15 seats in the House of Representatives is seeking to continue the government, while the main opposition National Democratic Congress (NDC) is seeking to return to office after it was voted out of office in February 2013. Only the NNP and the NDC were able to present candidates for each of the 15 constituencies. The other 15 candidates contesting the election are minority parties and independent candidates. The Grenada United Patriotic Movement (GUPM), the Liberal Party (TLP) and Grenada Progressive Movement (GPM) each nominated 1 candidate, and there were 2 independent candidates.